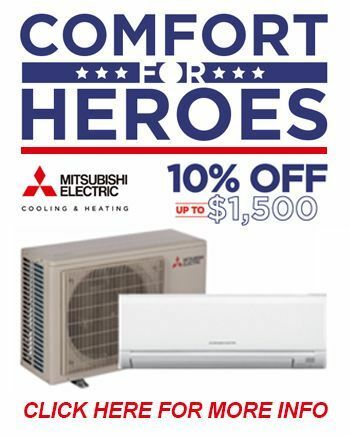 M&S Air Conditioning & Appliance Services wants to offer you the comfort and peace of mind you deserve! 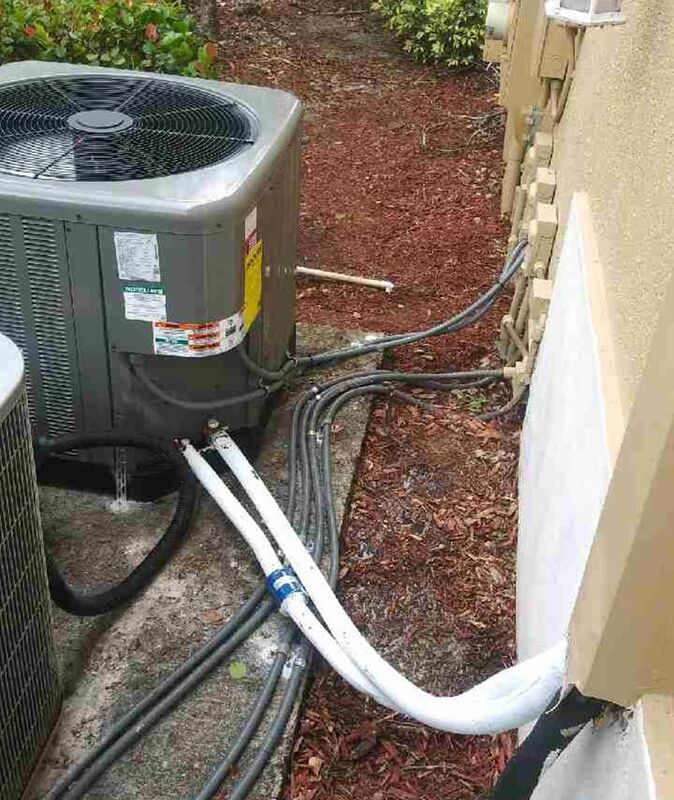 We are committed to providing the most honest, reliable and affordable air conditioning repair & installation, and appliance repair service in Florida and we pledge to do everything in our power to correct the situation, if we ever fall short. 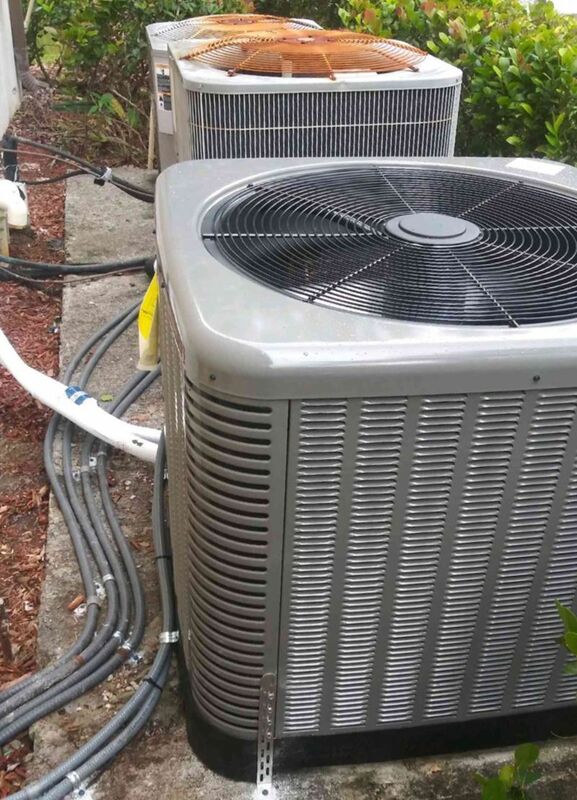 We take a conservative approach on all repairs; you will be informed on the condition of your equipment and given opinions regarding repair or replacement options. We will not sell you any product we would not have in our own home. Our service technicians have been trained to treat customers in the same manner they would treat a dear friend. Our price structure is the same, regardless of how expensive your neighborhood is. Owner Michael Macdonald is available to talk to any customer, at almost any time, by telephone, e-mail or appointment. 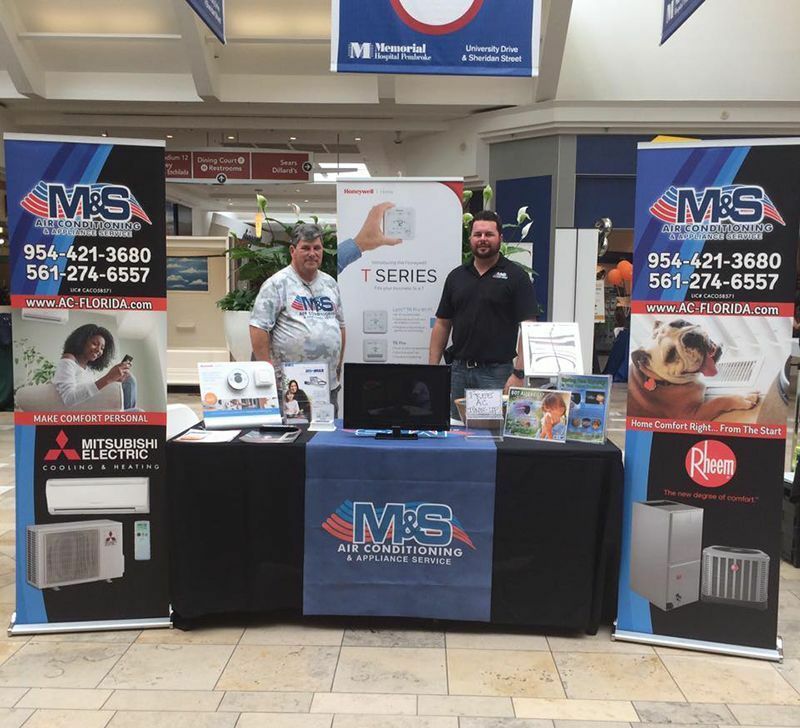 Owner Michael Macdonald graduated from Atlantic Vocational in Coconut Creek, Florida in 1977 and he completed an Associate’s Degree in Business at Broward College in 1984. 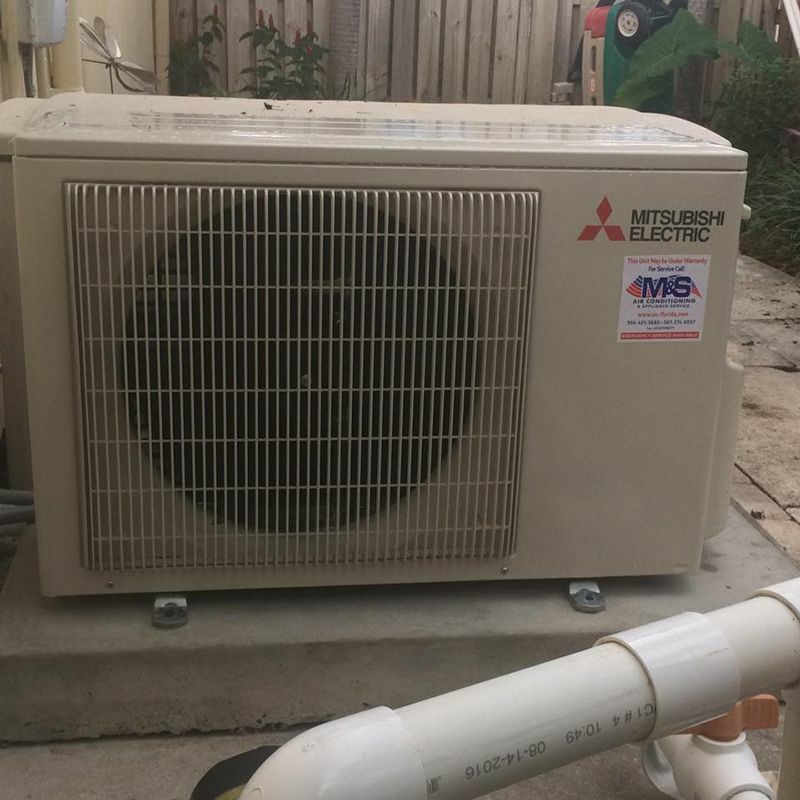 In 1986, he founded M&S Air Conditioning & Appliance Services and he incorporated it in 1990. The growth of the company for the first seven years was based solely on word of mouth. In 1995, when Michael began working full time for the company, he started advertising a bit, but word-of-mouth referrals continue to be the company’s primary source of business. 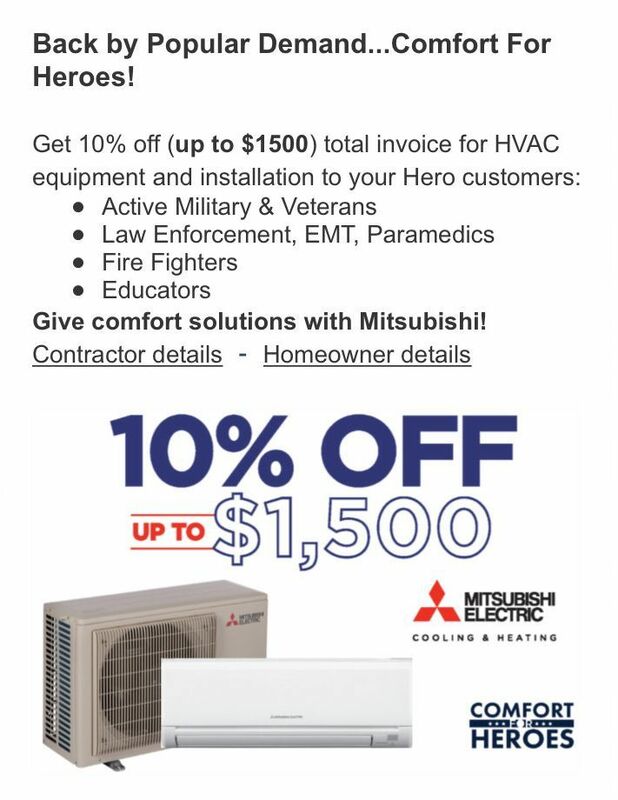 M&S Air Conditioning & Appliance Services currently employs over a dozen individuals. 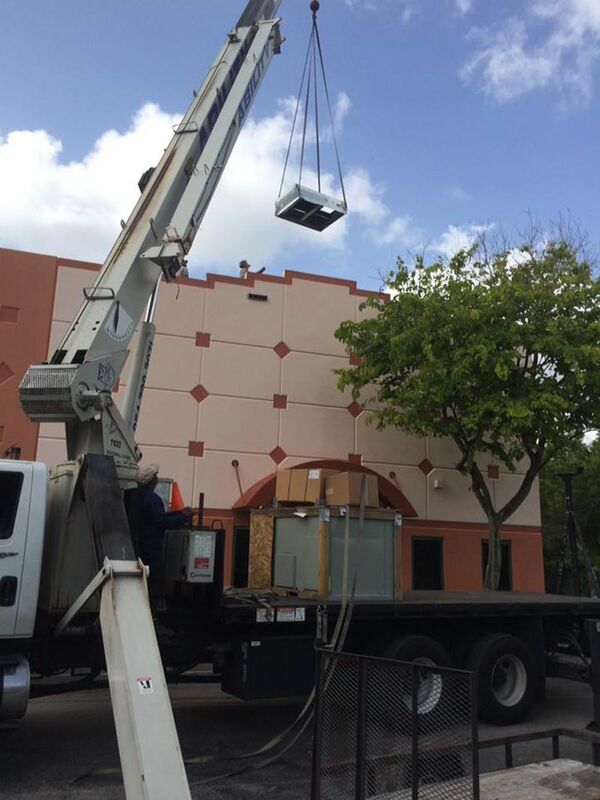 We are headquartered in Deerfield Beach, Florida and we serve all of Broward County and most of Palm Beach County, including West Palm Beach, Florida. 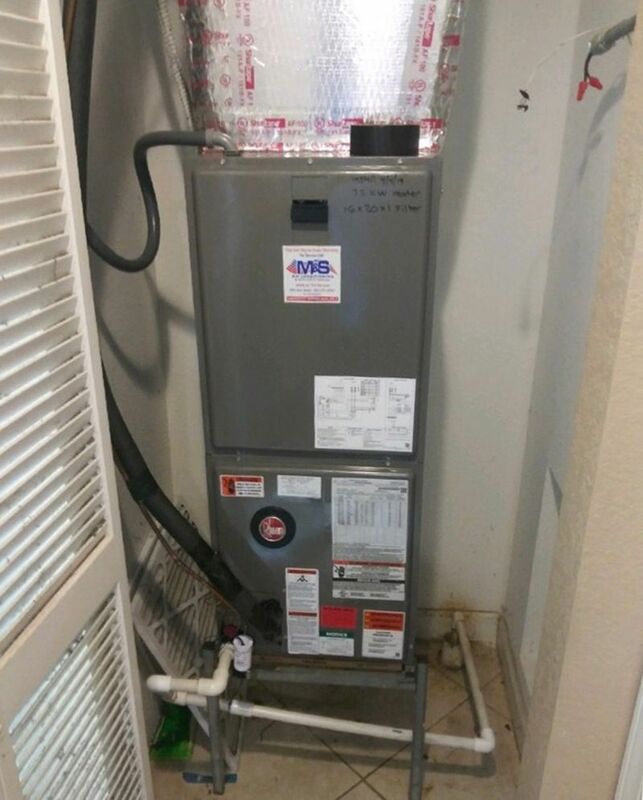 Our primary goal is to serve our customers in a prompt, professional, and courteous manner. 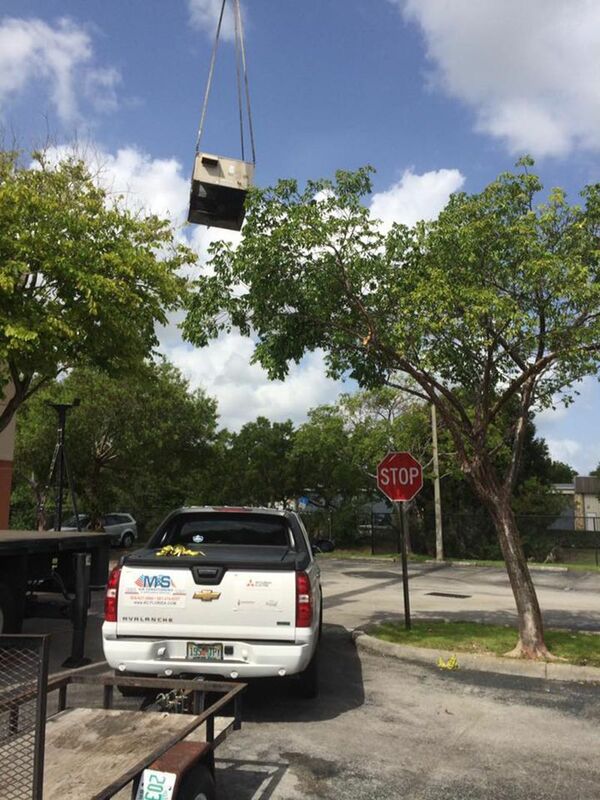 Commercial ac installation M&S Air Conditioning & Appliance Services Deerfield Beach FL. 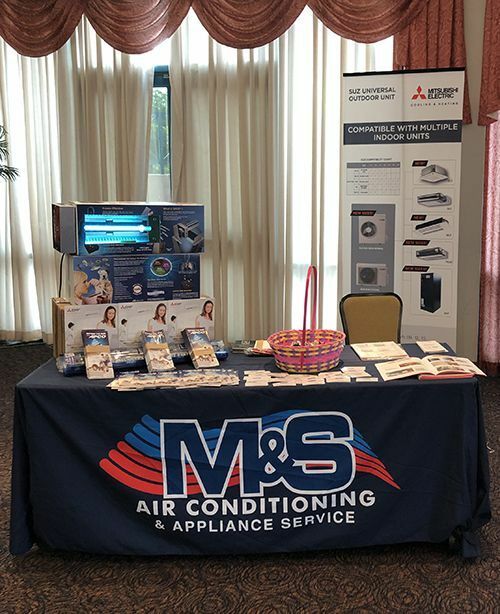 M&S Air Conditioning & Appliance Services Deerfield Beach FL trade show. 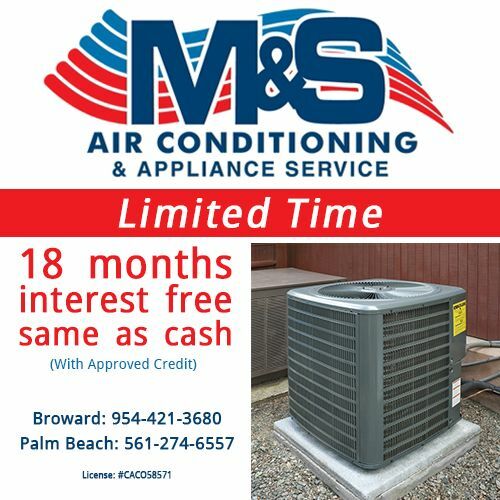 M&S Air Conditioning & Appliance Services Deerfield Beach FL Commerical AC. 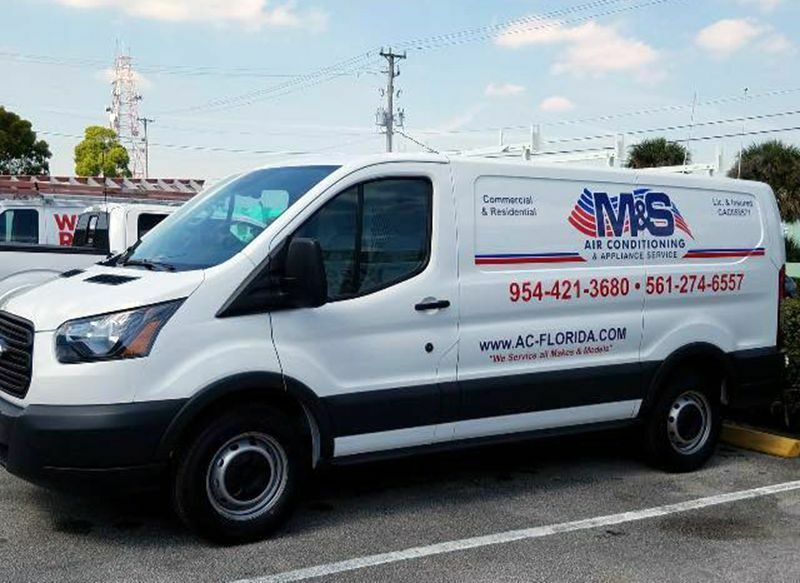 M&S Air Conditioning & Appliance Services Deerfield Beach FL truck. 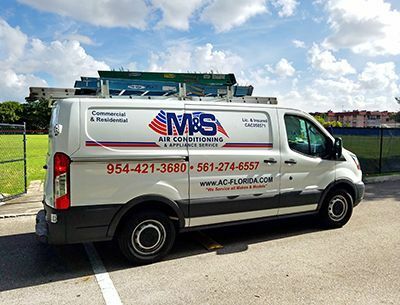 residential ac repair M&S Air Conditioning & Appliance Services Deerfield Beach FL-. 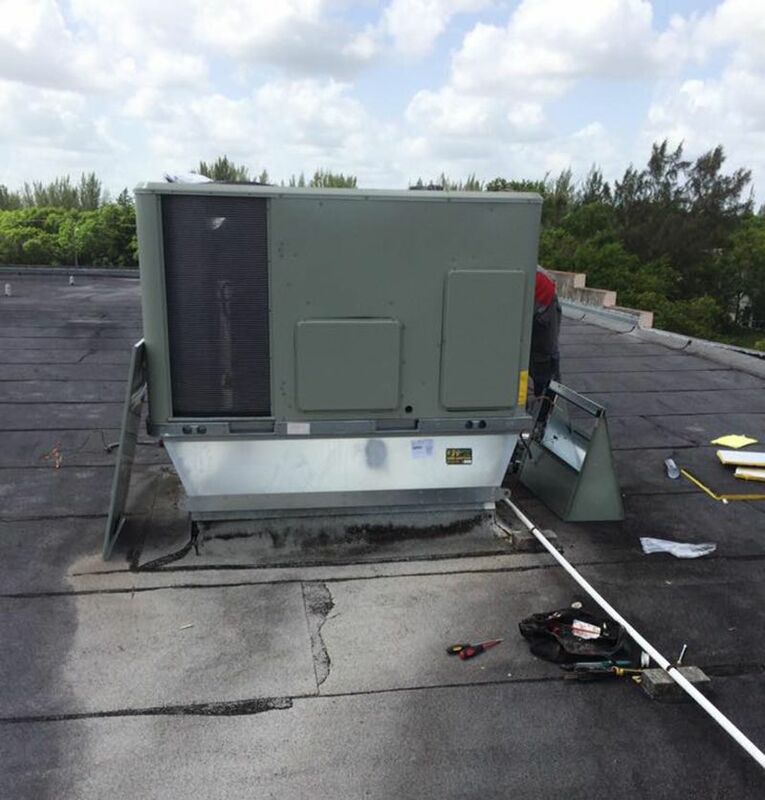 Rooftop ac M&S Air Conditioning & Appliance Services Deerfield Beach FL. 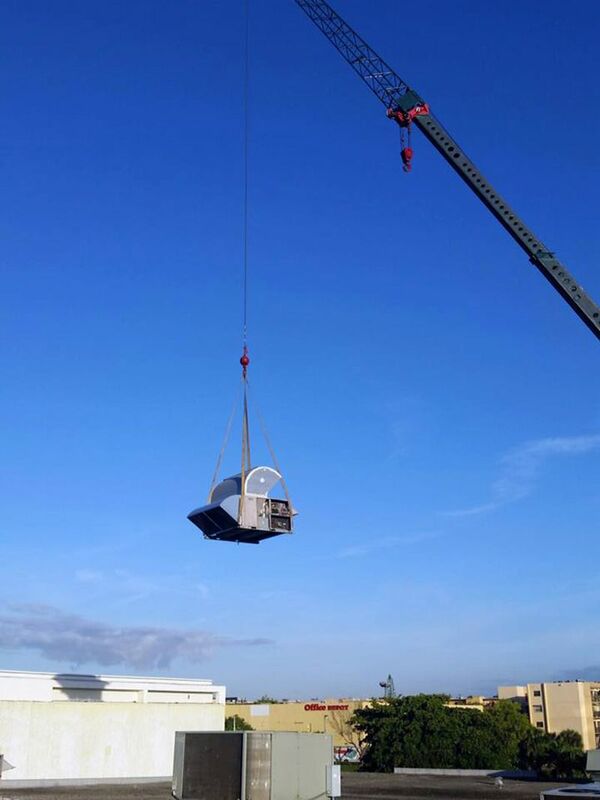 Rooftop commercial air conditioning M&S Air Conditioning & Appliance Services Deerfield Beach FL.